The program presented a great opportunity to market our products to consumers worldwide. Created in 2013 by the owner and CEO Chelsea Voge, Riddle Oil, is a luxury perfume and scent brand renowned for some of the finest fragrance products. Based in Venice, California, the company sells scents, body oils, lotions, candles and skin care products from over 55 retail locations across the US and their own online store www.riddleoil.com. Riddle Oil follows a vision that can be expressed in one word ‘Allow’. ‘We believe in what we are offering the world and hope to inspire you to grace the world with your creative offerings. You are capable of anything you can dream’, says Chelsea Voge. Riddle Oil has already a large number of loyal followers around the world. This has mainly happened thanks to its bespoke, luxury products and a wide coverage on social media and in the beauty & lifestyle press (Vogue, Elite Daily or Allure). The company decided to expand internationally. 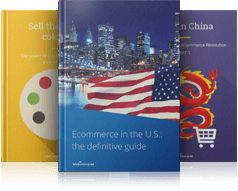 However, running multiple language options of an online store, as well as providing competitive and trustworthy shipping options to various countries worldwide proved a bit challenging. 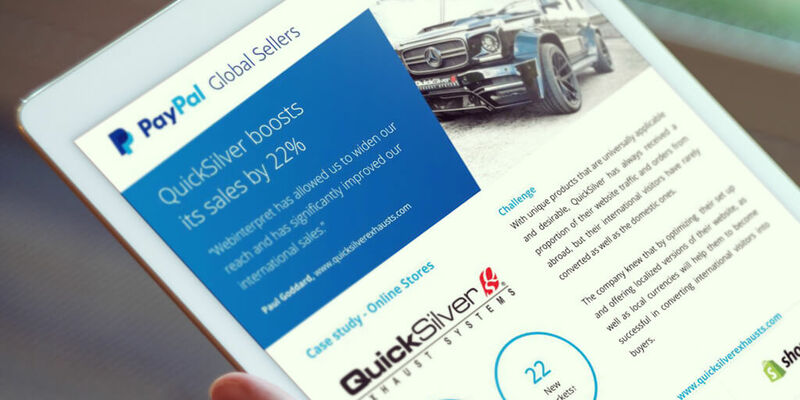 Riddle Oil was approached by Webinterpret and the solution seemed to be a very good fit. 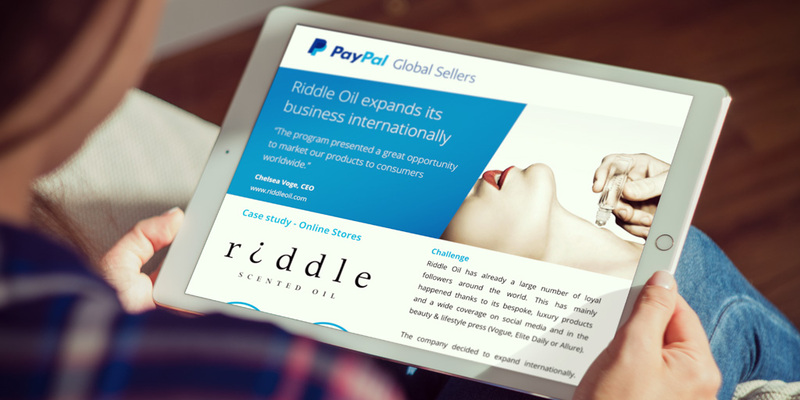 Joining the PayPal Global Sellers program has made it possible for Riddle Oil to offer a localized customer shopping experience to buyers from around the world, through translated description and product prices provided in local currencies. In addition to that, the parcel forwarding service gives the consumers the assurance that the shipping options provided are affordable and foremost reliable. 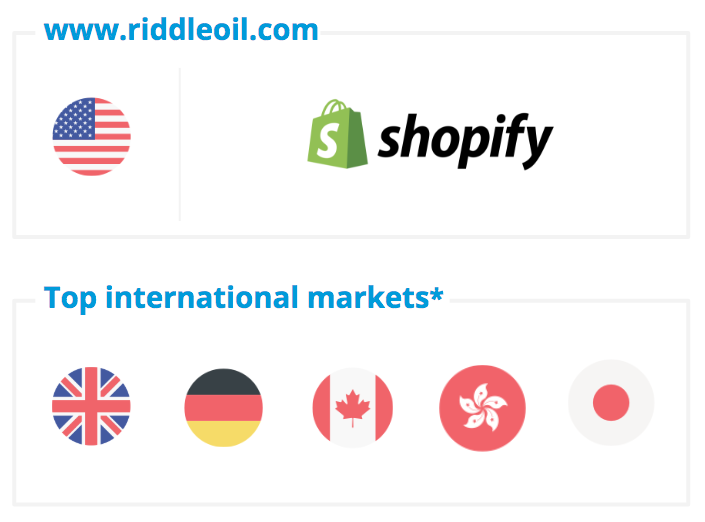 With localized versions of their store, a worldwide international shipping solution, that’s affordable and trustworthy, and a superior customer service, Riddle Oil can now offer a comprehensive and secure end-to-end localized shopping experience for customers from around the world. 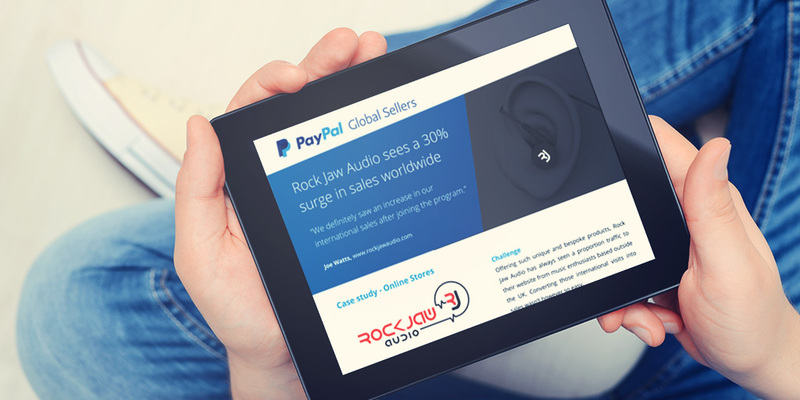 The company can sell their products to over 60 countries worldwide. † Number of international markets and currencies online store sellers can sell to.